Posted on 17.11.2016. Bookmark the permalink. 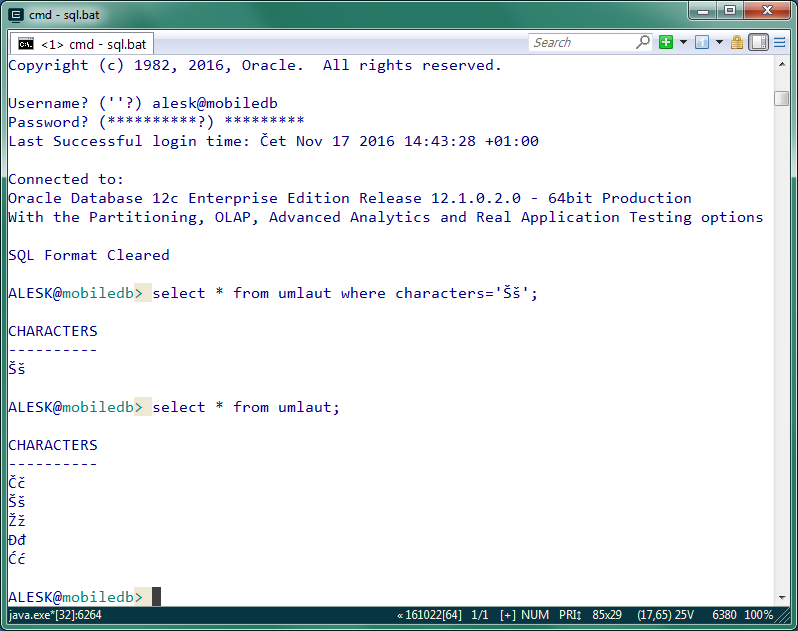 Comments Off on sqlcl-utf8-06.